We as human beings have a desire to become better than we used to be. Some of us excel in high school, while some do better in college. Some study hard just to get medals and have honors when they go out in the real world to work and make a living for their own benefit as well as for their families. But what people do not and forget to realize is that grades alone can not only be the benefactor for their successes in life. The other element that goes with the knowledge you gain is also the experience. 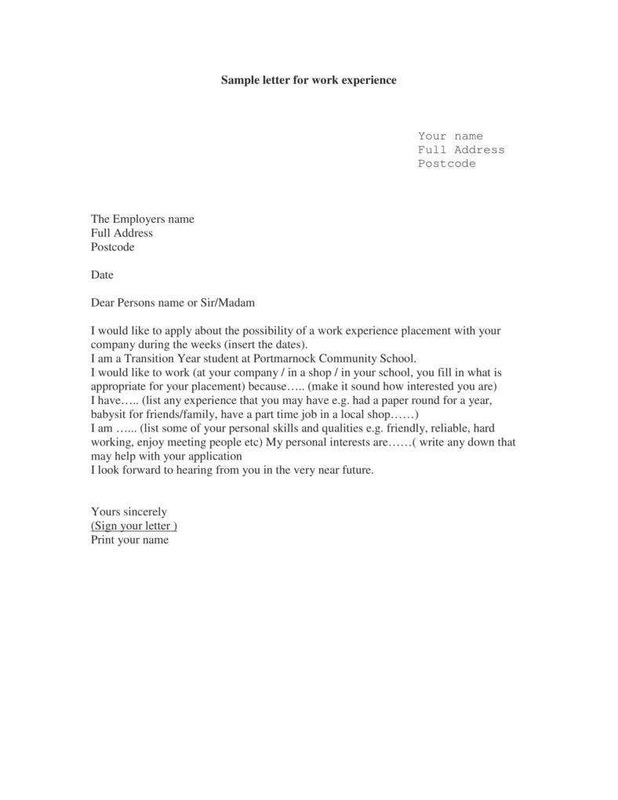 you may also see Work Letter Templates. In this article, we will be explaining to you the importance of experience and how it greatly can affect your acceptance in a workplace when you try to apply for a job. 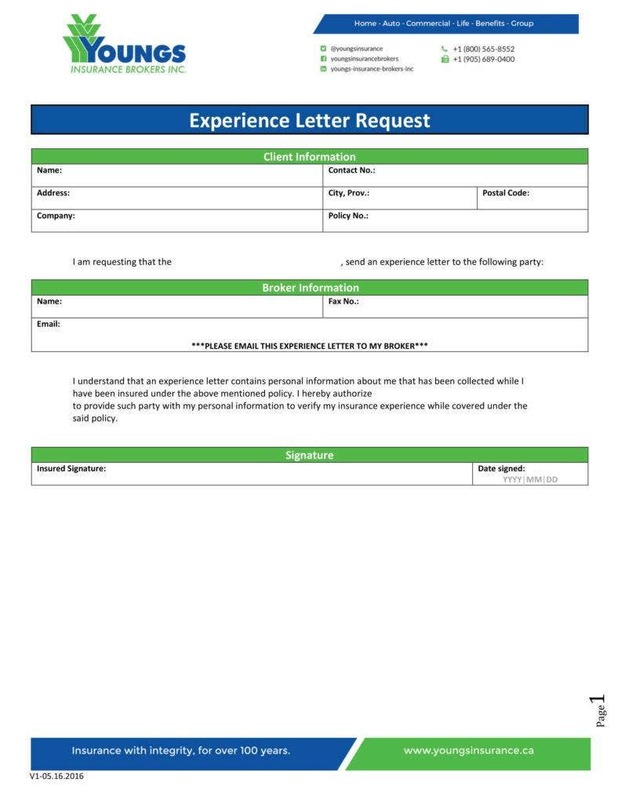 We will also be explaining what is an experience letter and what are its essential format or parts. 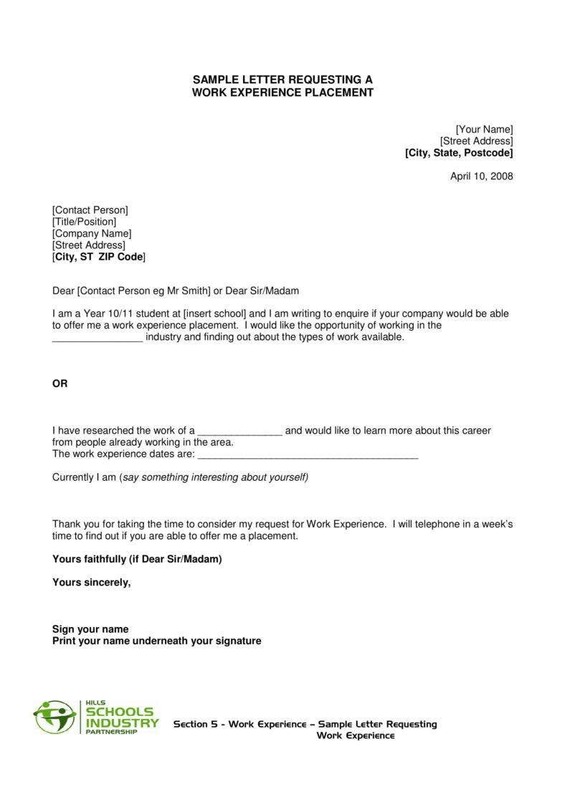 Along with those things, you may also see some templates of experience letter. 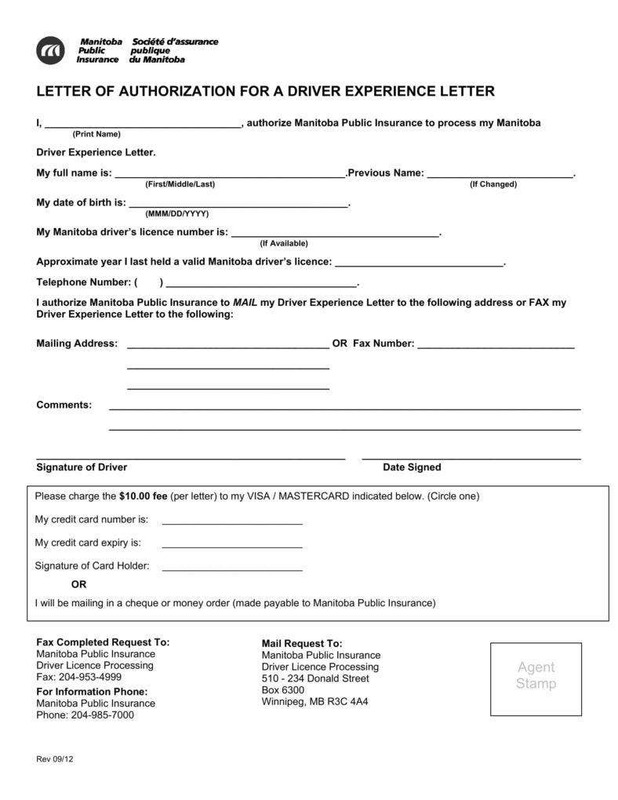 This is for the purpose that you can use them as a guide when you really need an experience letter. Lastly, we will be enumerating to you tips on how to obtain experience. Once we become adults, we need to get work. We might get the work experience that we have dreamt of or not, but one factor why we work is to actually make a living. Typically, fresh graduates earn a lower salary than those who were in the field of work for a long time already. This is not something you should be ashamed of because how to cycle of work goes. You can see your experience plays a role in how much you actually earn and what position is being given to. This can be written by the applicant or by a referee (a companion of the applicant who has observed the applicant’s work ethic and etc. for a specific period of time). A referee is the preferred person to make this kind of letter as this can display more credibility on the applicant. Experience Certificates would also serve as a good proof of the achievements and experiences you had gone through. It is also okay if you make your own experience letter as long as every content is true. 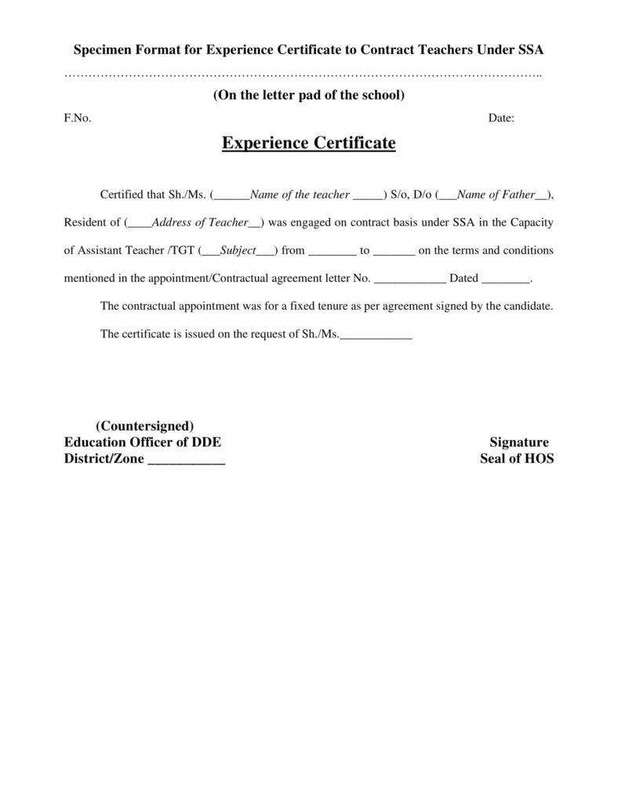 You can provide your certificates to serve as proof of your participation and achievements made. 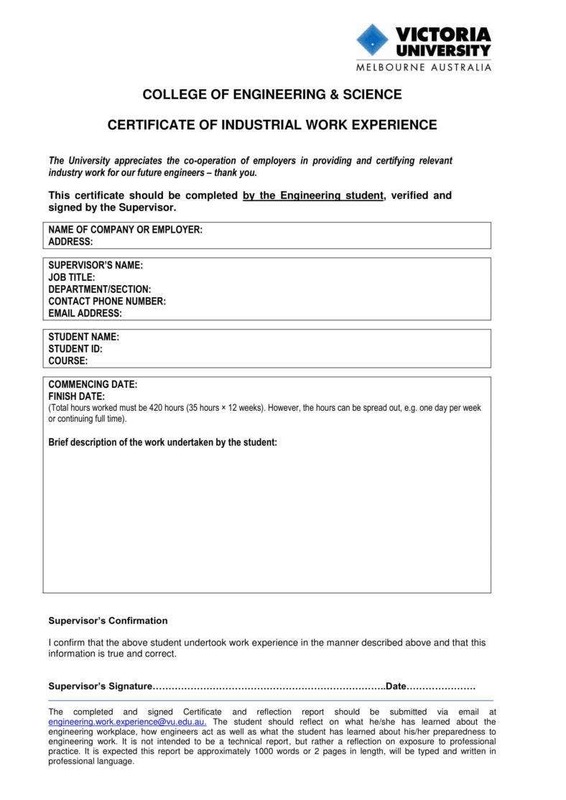 Never lose your certificate template because they are so handy in giving the interviewer the choice to accept you or not. In a way, it convinces them to hire you. The first thing you should write in your letter is the date you are intending to send the letter to a receiver. Make sure you actually send it on the actual date. 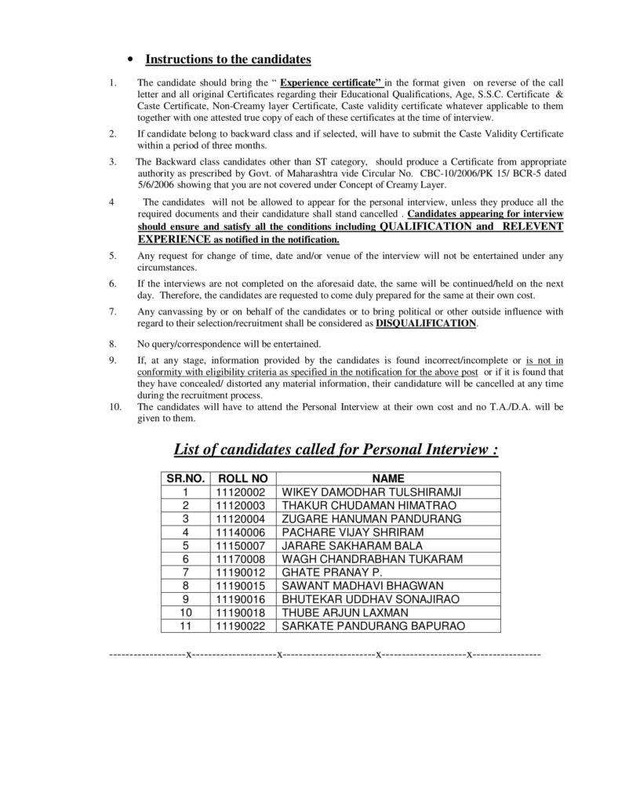 For this case, make the date the date of your scheduled interview. 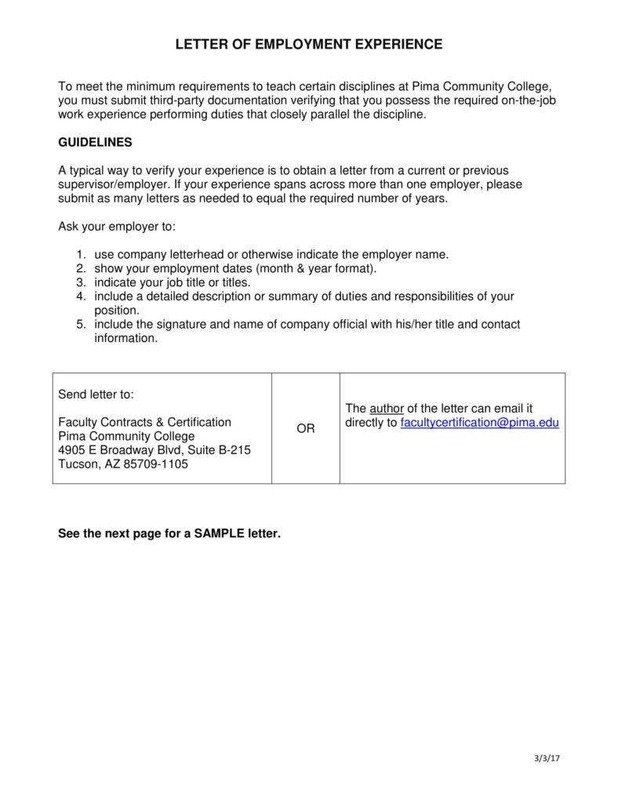 In this part of the formal letter, you have to write the interviewer’s complete name and title of his or her job. This means that you have to identify if the interviewer is the supervisor, an HR personnel or the manager of the company. After which, you have to write the address. This can be the office or building address or the department address to where the person or the interviewer is assigned to. Make sure the spellings are correct especially the name and address in order to avoid any confusion. The letter might be referring to the wrong person if some things are misspelled. This part of the letter is where you formally start your conversation. If you can observe, people tend to have a greeting first to their chosen person they want to have a conversation with. That is the same for those people in the workforce who send their request letter but in a formal way. Below are some of the commonly used greeting by employees in a company. You can also search over the internet for more examples of a greeting that may fit to your liking. Choose greetings that are for you, sounds formal and is proper for your purpose of making the letter. 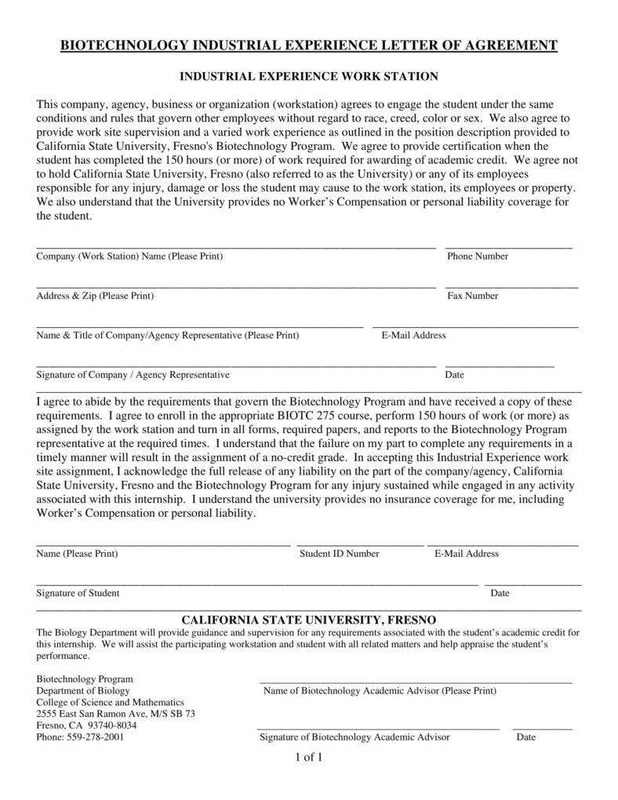 This part is where you would write your purpose of making and submitting the business letter for the receiver to read. As the one writing, it is wise to write your intent or purpose of the letter in the first few sentences of the first paragraph. You might be wondering why you have to put it that early. The answer to that is because in the business world, everything needs to be straight to the point and that there should be no time for dilly dollies. If your request letter or matter is simple, make your letter simple too. Making a long letter with a simple purpose, in the end, might irritate the reader for wasting 2 to 3 minutes of his time reading and processing everything that the letter contained. Make it short and simple and be direct to the point. This is not a novel where you can immense and make your story more creative and letting the reader experience your story by putting as many adjectives as you can. You have to place yourselves in the shoes of the one who is receiving the letter template from time to time. Imagine that this kind of person has other responsibilities and duties to do just that he or she can earn a living. Next, try to imagine that he or she was not able to finish his or her tasks because she has to read letters which are long but only had a simple purpose. Such a waste of time right? Do not make things hard and just be simple and keep it straight to the point. you may also see Personal Letter. This is to certify that Angela Carmane has served as a full-time employee at our company, Winning Academy, and was a Learning and Development Trainer for 5 years since 2017 up until 2022. 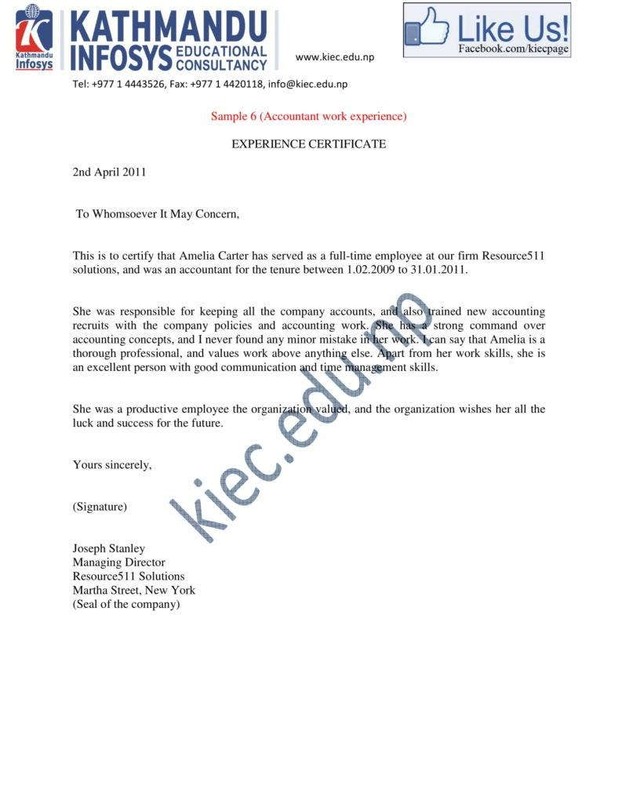 I am writing this letter to tell you that Angela is an experienced person in her field and her recognition and awards from our company, and a testimony from me can show that. She was responsible for training the new recruits and the experienced once. She did her best to study training and development even if this type of job title was never being discussed in her course for this was not needed. She was a Masscom graduate taking on a job that was intended for Psychology graduates. Other than the training, she also keeps all the company accounts and records without being told so. She learned those things by herself. She has a strong command over her trainers and was the most liked trainer by our new recruits because of her fun personality. 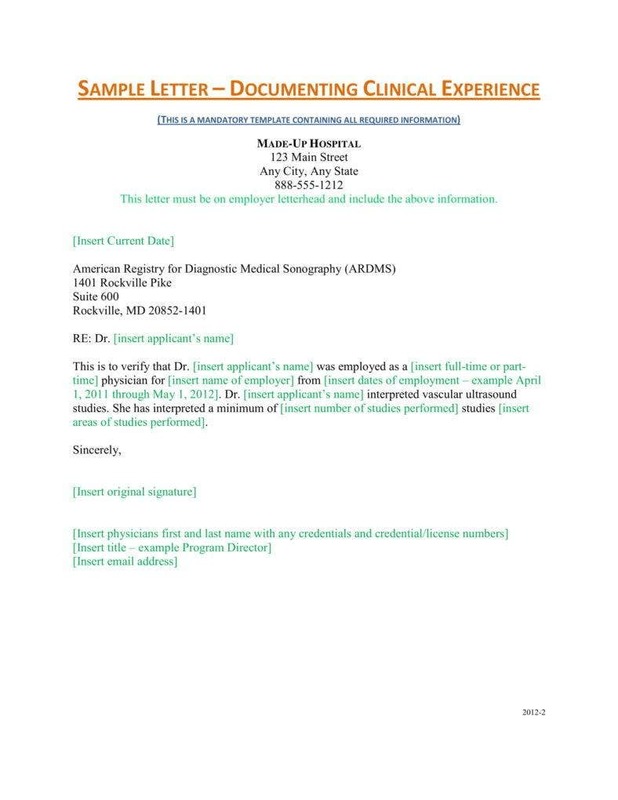 you may also see Training Acknowledgement Letter Templates. Ever since she stay here, we had fewer employee turnovers and resignation because of testimonies from employees that said she was fun to be with and knew how to listen even to personal problems. I can say that Angela is a thorough professional letter, and values work above anything else while keeping things fun and light in the office. As you can see, we have stated the purpose in the first sentence of the first paragraph alone. 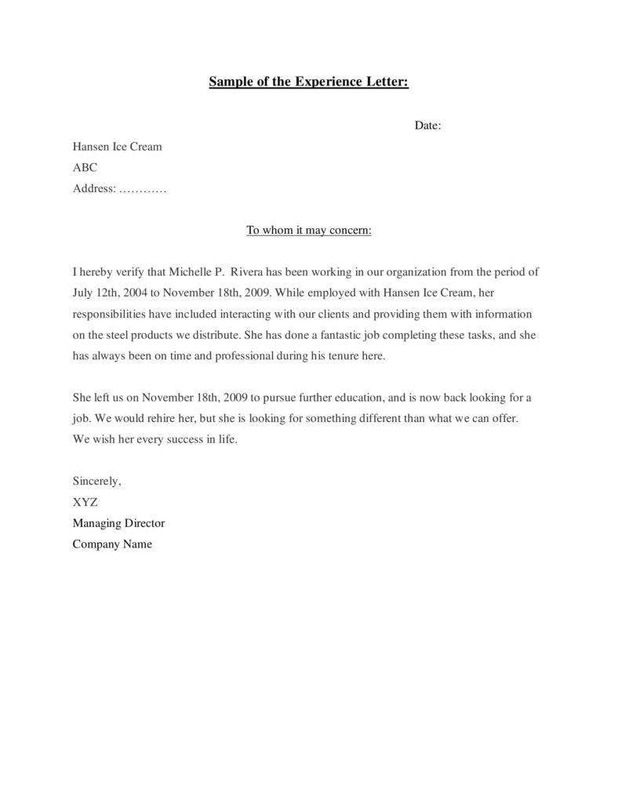 We went straight to the point and added the supporting details after since this word letter is more of telling the interviewer that the person has the necessary experience to excel in the company and can contribute greatly to its growth like how the former had experienced with her. The experiences the referee has with the person can make or break the chance of getting the person his or her next job. That is why it is important to have a good relationship with people who have trained you or you are associated with. This part is where you officially give an end to the letter. You do this by affixing your signature on your name to let the reader know that you claim every content that is written and is responsible to answer questions that might be raised and also to answer if there are any legal actions being taken. 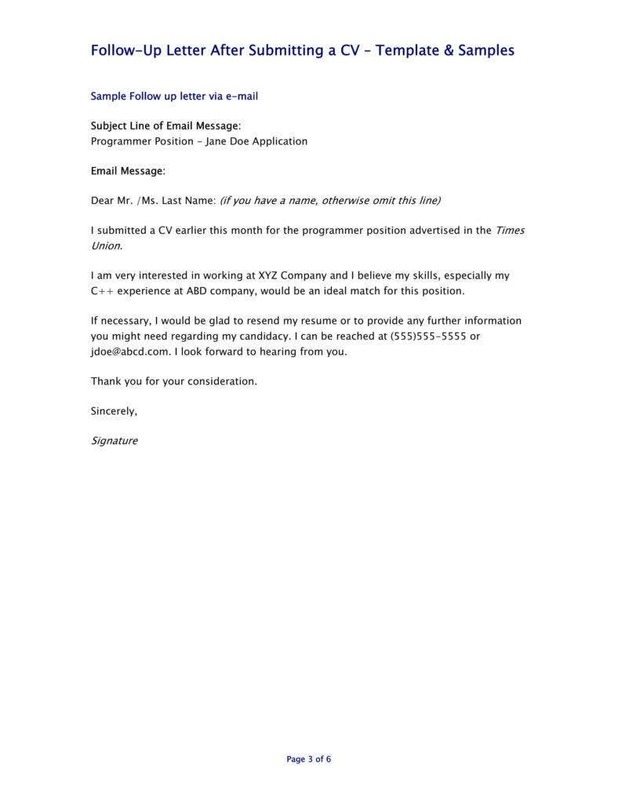 You may also see Job Application Letter Templates. 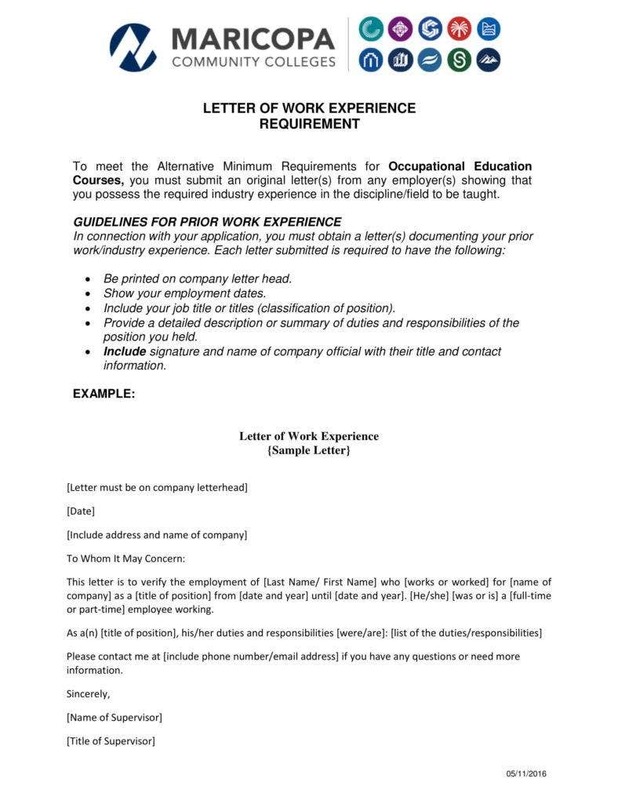 Those are the essential parts of a business letter that can be applied to an experience letter. Remember that the content makes the difference between approving the applicant’s application or not. Make sure you select referee’s who you have a good working relationship with so that he or she would understand how much you need the particular job. An experienced resume, whether it is educational or outside work, will matter. Your number of years in the field or expertise in a particular area can be the one determining how much you are going to earn. An example of this is the supervisor position. If he or she has 7 to 10 years experience, he or she can land in a managerial job quickly especially if her bosses found her quite effective in those 7 to 10 years. What we mean by this is that if an employee has so much experience related to the job she is assigned to do on a daily basis, working would be easier for her. It is through her years of experience that she can make work faster and make it look so easy. But as for any good learner, she is aware that even though she is that experienced, she can always find ways to improve her learning in a different field or in the same one and have a mindset that learning never really stops. She can even learn from others and maybe give her a different experience thus adding it up to her resume. 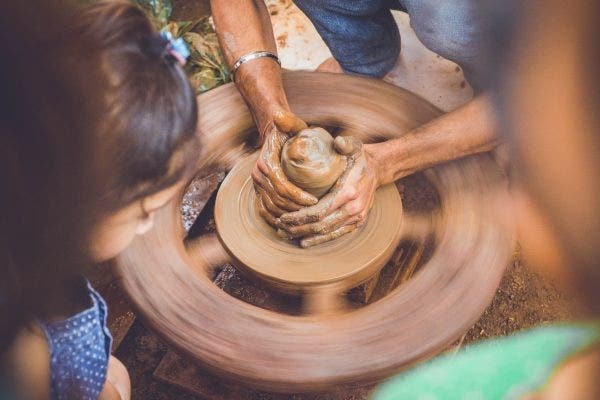 It is having the student mindset where even with all your experiences, remain humble and have the eagerness to learn and experience more things. You may also see Sample Letter. You are not limited to the student mindset. You can also be the adviser or the teacher. With your experience, you have what it takes to teach people what you knew and discovered through your different kinds of experience. It is all about sharing your knowledge and not being selfish so that no one would take your position. The best kind of growth and leadership is if you share it with someone else how you got there. This can be the spark for a beacon of hope for people who are so down with their lives and along the way, get to meet you and let you be his or her idol in achieving and experiencing great things in life. It is a good site to see if the ones you are teaching are already getting to you. It is not about who is the best, but how you can make people better than what they expected themselves to be. Those are the importance of having experience. Take none of that importance for granted as they really can affect your life personally and with the people, you are surrounded with. If you have fully understood and already have a full grasp on its importance, in the next and final part, we will be showing you on how you can actually gain enough experience to get you higher in your work life and have the chance to share and impart your knowledge to people who will be like you before. You may also see Letter Template. As mentioned, this last part will be about how one can actually gain experiences appropriate for their work in the near future after they have already graduated. If you are an undergrad student, better take down some notes so that you can remember what to do and what to prioritize in getting yourself into so that it can make you look more credible when you want to get a particular position in a particular company. You may also see Letter Templates. If you are in the right course and the course that you really like, do not need to worry. Being in a course that you like will give you no problem in attaining the necessary experiences that would fit in your dream job. Every course has an internship where it will train and show you what the real world is in the perspective of the job you are more likely to get whined up with. That is why it is always important to listen to your teachers and supervisor who will be guiding you throughout the whole internship experience and take down notes as much as possible. 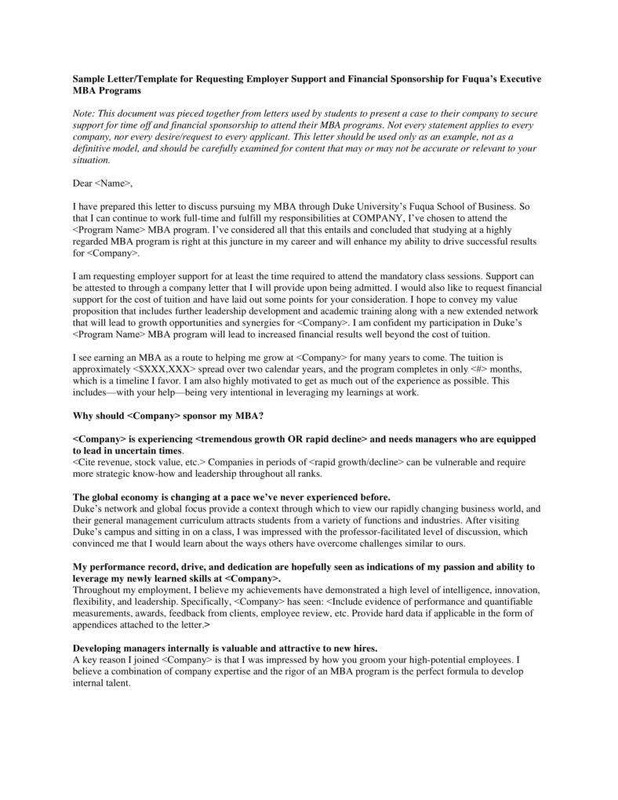 You may also see Internship Cover Letter. Whenever there is a workshop or a seminar about your specific field, go to it to gain new insights and experiences. Also, if there will be an instance in your internship where you are doing nothing and the supervisor is asking for an employee to work on something but no one acknowledges it, volunteer. It will not only give the supervisor a good impression you but will also give you a new experience because it is something new and out of your usual comfort zone. It is always better to volunteer than to wait being called to do a specific task. This just shows how passionate you are in your field and how willing you are to learn new things that are a part of that type of field. 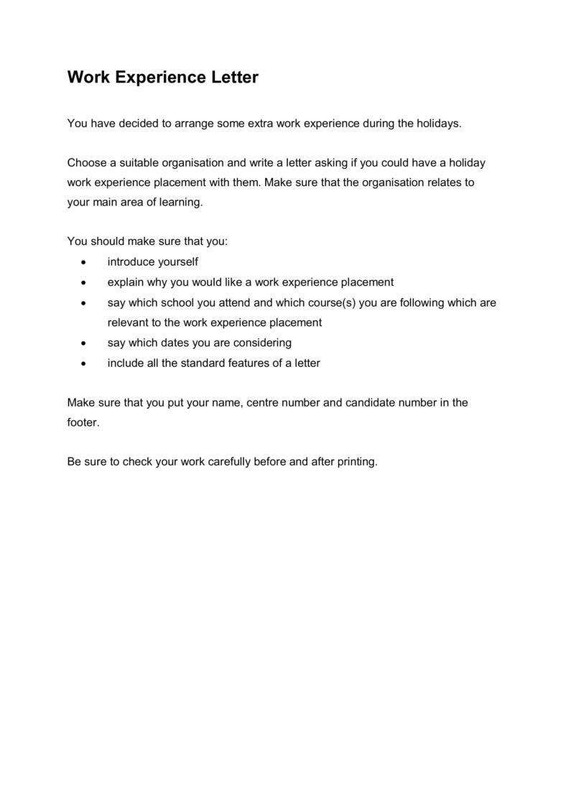 You may also see Volunteer Thank You Letter. Be in an organization that you are fond of even if it does not have any relation to your dream job. If you look at it in another perspective, you are actually expanding your skills and experiences by not sticking to only one field. They can also serve as a good reference because they can testify how responsible you are and what work ethic you displayed during your time in that particular organization. Sometimes it is not about the achievements you earn but how experienced different kinds of moments in the organization and in life itself. This is where we end our article. We hope that you will take heed of these tips and apply them in real life to garner self-awareness. Be curious and have the eagerness to grow in your life through experiencing different kinds of experiences. Go out of your comfort zone as much as you can because maybe soon, you will get the job you always wanted with the right pat and with the right people. 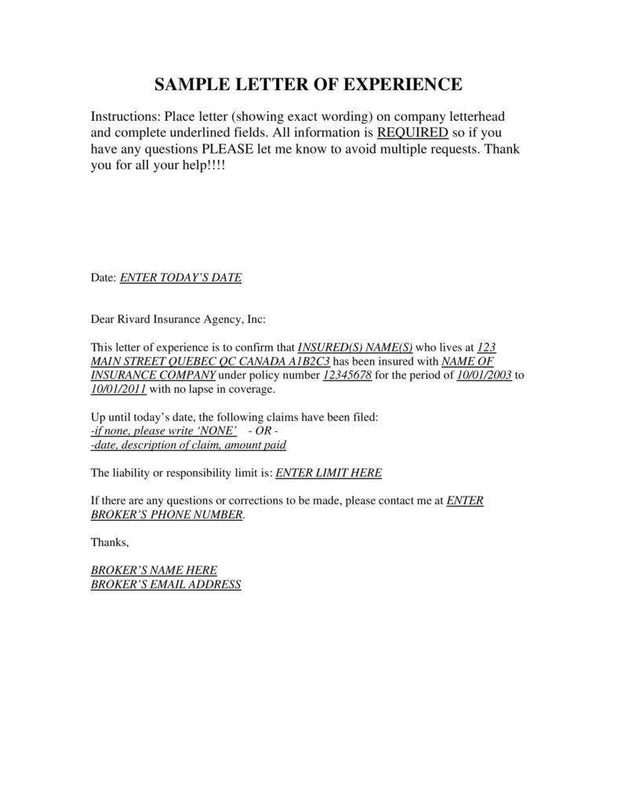 you may also see Sample Letter of Instruction Templates.